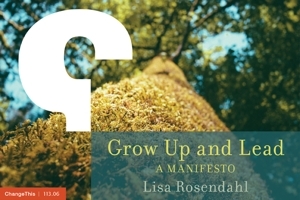 Lisa Rosendahl — How Do You Measure Committee Effectiveness? How Do You Measure Committee Effectiveness? Committees. Committees come in all shapes and sizes. Committees vary in their effectiveness. AN EFFECTIVE COMMITTEE WILL understand its purpose and effectively work toward its goals • have open communication among members • listen to all points of view and make decisions that work for all • not be dominated by one leader or member • strike a balance between group productivity and personal needs • establish a process to evaluate and make changes • provide an opportunity for members to work collaboratively • have access to information they need to make recommendations. Any and all ideas are appreciated AND an actual tool will be recognized with a super honorable mention and many, many thanks!